The poets of the Sivuvalo project translated poems by Inger-Mari Aikio’s and Niillas Holmberg from Sámi to Spanish. Aikio and Holmberg presented the book published as a result of this collaboration at a festival of indigenous languages in Mexico. How do non-dominant language literatures work in the Nordic countries and in Latin America? 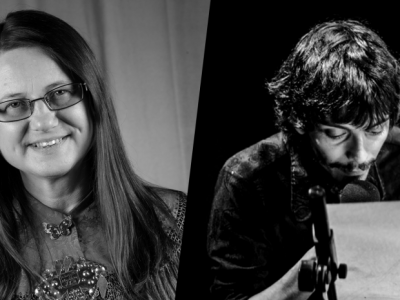 Panelists include poet-translator Daniel Malpica (Mexico-Finland), poet Inger-Mari Aikio (Sámi, Finland) and moderator Outi Korhonen. The discussion is in English.